Please add kris@ilogicnet.com to your mailing list for requirements and hot lists. RE: North Dakota Oil Fields Spur Employment and Population Growth No Minimum Wage discussions needed. What!? no news on the Oil Train derailment? Subject: North Dakota Oil Fields Spur Employment and Population Growth No Minimum Wage discussions needed. North Dakota Oil Fields Spur Employment and Population Growth No Minimum Wage discussions needed. North Dakota drew an additional 22,000 residents over the past year, the highest percentage increase of any state, according figures released by the Census Bureau Monday. 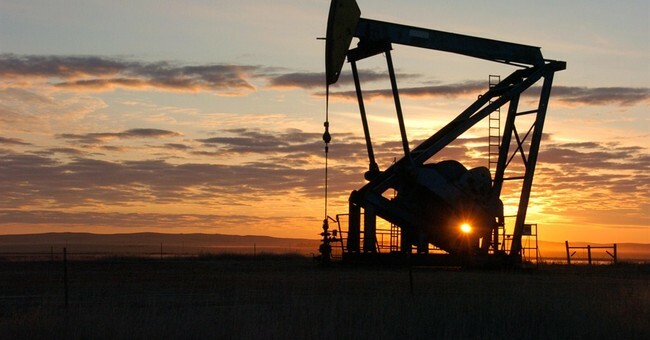 The 3.14 percent increase was fueled by the energy boom from the Bakken oil fields. The state also boasts the lowest state unemployment rate of only 2.6 percent, according to the Bureau of Labor Statistics. With an unemployment rate of just one percent, Williston is booming. Homes and new businesses are being built daily as more workers arrive seeking steady work….Williston is braced to expand from just 12,000 residents to an estimated 90,000 within 15 years. "We're growing as fast as you can grow," Lee Lusht, president of the Williston Chamber of Commerce, told FoxNews.com. "We've built 2,500 units of housing this year." Nearly $350 million in building permits were issued in 2013 in Williston, on everything from businesses to apartment buildings to single family homes, as a transient population of adventurous roughnecks takes root….The money that flows from the oil and gas fields is attracting a new wave of entrepreneurs. Marcus Jundt moved to Williston from Arizona last year after seeing the potential for business growth. He and a partner have invested $15 million in ventures including a restaurant and a bar called the Williston Brewing Company. He said he was stunned to see the prosperity -- and opportunity -- in Williston. With the average national unemployment rate at 7.0 percent, stories of economic boom such this one are difficult to come by. For the blissfully uninitiated, Melissa Harris-Perry is MSNBC's deep thinking host who wore tampons as earrings in support of late-term abortion (or something), and who declared that parents need to come to grips with the fact that their kids really "belong" to the broader community. In other words, she's been scraping the bottom of the barrel for some time. But is this a new low? "Everybody loves a baby picture," Harris-Perry said, "and this was one that really, a lot of people had emotions about this baby picture this year. This is the Romney family. And, of course, there on Governor Romney's knee is his adopted grandson, who is an African-American, adopted African-American child, Kieran Romney." As Harris-Perry made the introduction, panelist Pia Glenn sang "One of these things is not like the others, one of these things just isn't the same," a tune whose original lyrics read "one of these things doesn't belong." "And that little baby, front and center, would be the one," she added...Comedian Dean Obeidallah chimed in by reducing the baby to a token. "I think this picture is great," he said. "It really sums up the diversity of the Republican party, the RNC. At the convention, they find the one black person." Whatever you think of the quality of the jokes, using a baby to make a political punchline is a tough sale, with a high bar for comedy and commentary. It's funny because Romney is white and his grandson isn't, which is obviouslyhilarious. Because as everyone knows, the races should not mix. My heart goes out to the interns who had to sift through that footage (though they're probably treated better at the WFB than they would be at lefty rags who claim to be strong supporters of "living wages"). 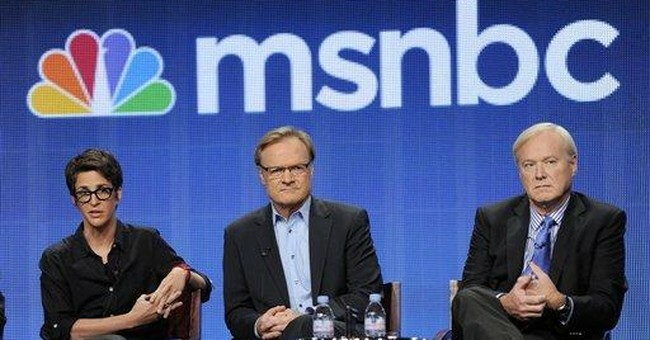 MSNBC will surely clean up its act in 2014, right? Feel free to contemplate that question after you stop laughing. As election season hits Africa's four biggest economies, fears mount over further radicalisation from the Horn of Africa to the Sahel, African governments stand up to the Chinese and Cape Town is World Design Capital 2014. The new year will also bring debates about the new global development agenda and how to attract more infrastructure investment for the continent. Africa in 2014: Will Kinshasa, DRC win the peace? Africa in 2014: China Africa and the power of "No"
Greetings from Tanisha Systems....! ! ! Please find the list of our available consultants for your direct client requirements.Please let me know if you have any requirements, looking forward for your reply. Send me your job requirements at bharath@tanishasystems.com or you can reach me at 617-963-8407 ext 8518. We work only for direct client requirements. Bharath || Tanisha Systems, Inc.
We respect your online privacy. This is not an unsolicited mail. Under Bills.1618 Title III passed by the 105th US Congress this mail cannot be considered Spam as long as we include contact information and a method to be removed from our mailing list. If you are not interested in receiving our e-mails then please reply with: "REMOVE" in the subject line and your ID will be removed from our mailing list. We are sorry for the inconvenience caused to you.